ArtsForce provides events to bring artists together to inspire and appreciate creativity. 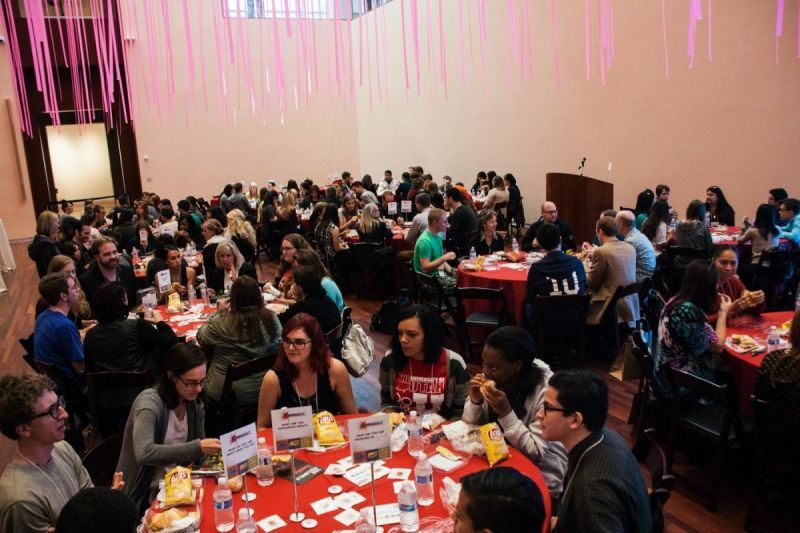 Our workshops and discussions provide a space to not only connect with professionals in the field, but to other students in the College of Fine Arts as well. ArtsForce starts the discussion of what to expect after university as an artist, how to recognize and apply the skills you're learning, and how to market yourself and your hard-earned talents. The 'starving artist' is no more! 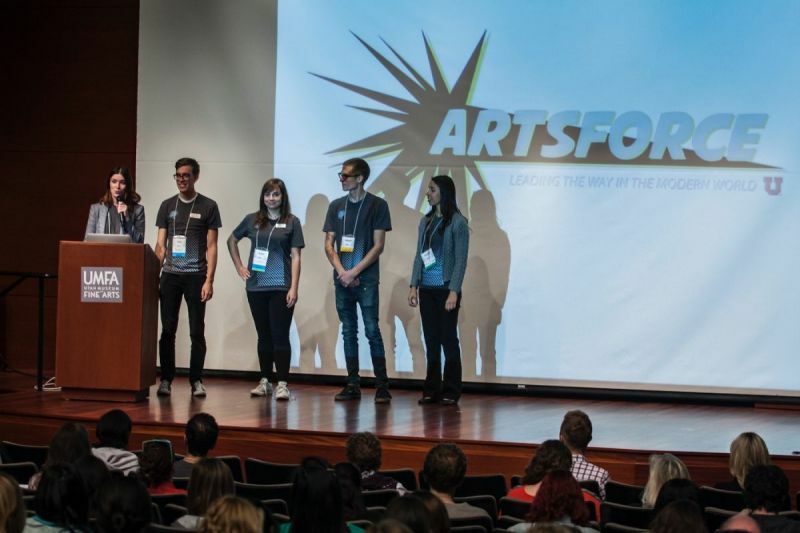 How do I get involved with ArtsForce? 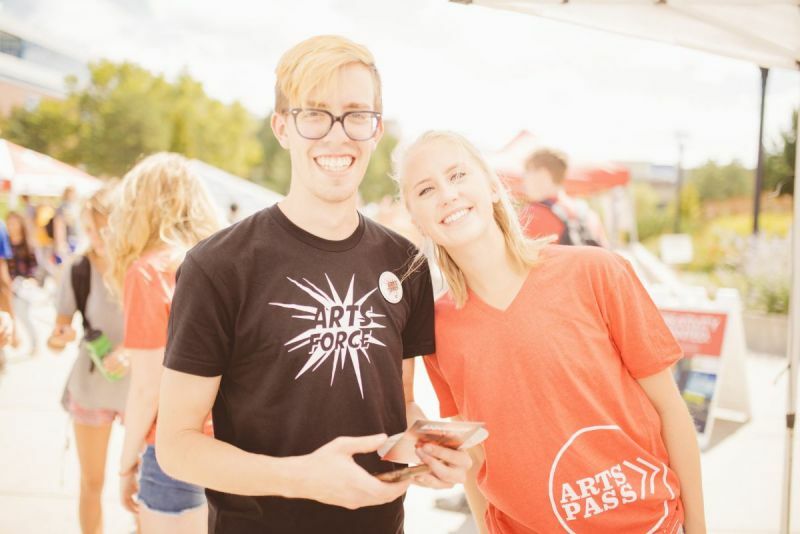 Click the above tab to "join" ArtsForce to get information about upcoming events and opportunities.Gain leadership experience and get connected by volunteering for ArtsForce. For more details, email Paid internship opportunities are also available.Applications typically open in late November and early March. You can find applications here when they are open. 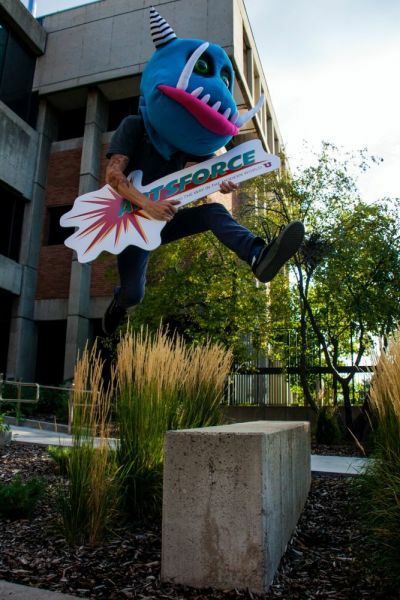 How do I keep updated with ArtsForce? This website, our email list, and the new Canvas page will all be kept up to date. 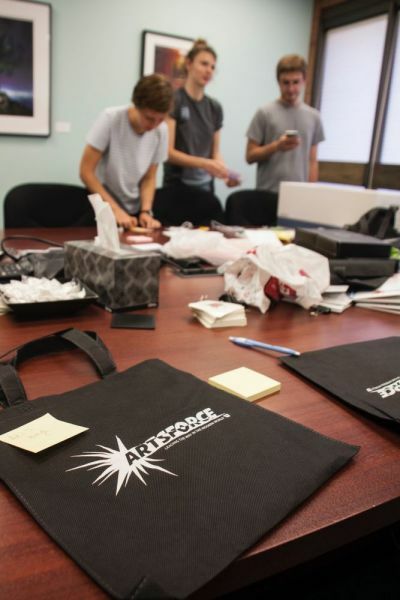 ArtsForce is also on social media: Facebook. 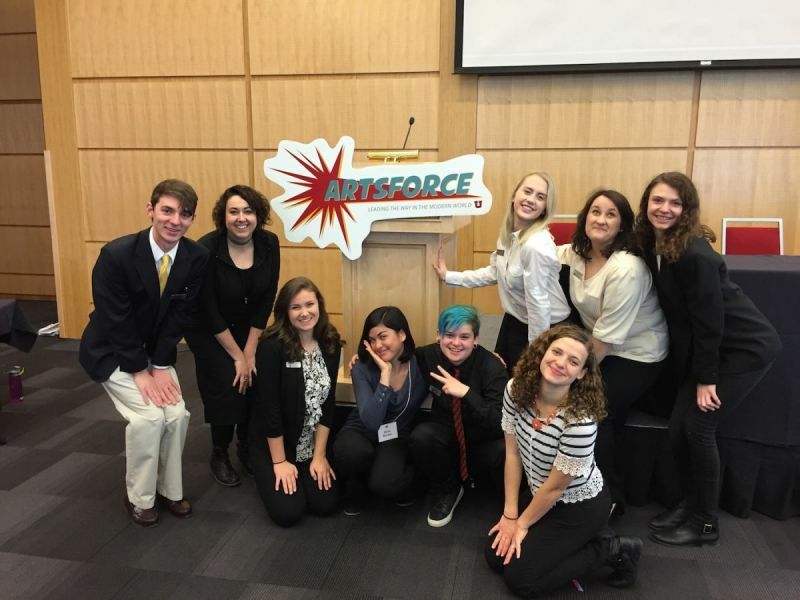 The ArtsForce Canvas community is an online platform where arts students can continue to engage and learn how to prepare for post graduation success. 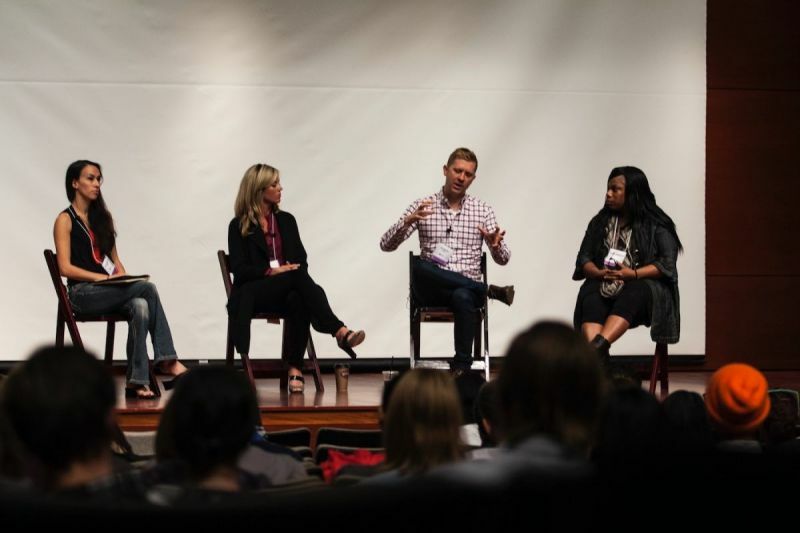 The Canvas community dives deeper into topics covered at the ArtsForce workshops, as well as provides new content for discussion. This resource also lists current openings for artists in the community, as well as student driven opportunities for collaboration within the college. How can I continue what I learn in the workshops? 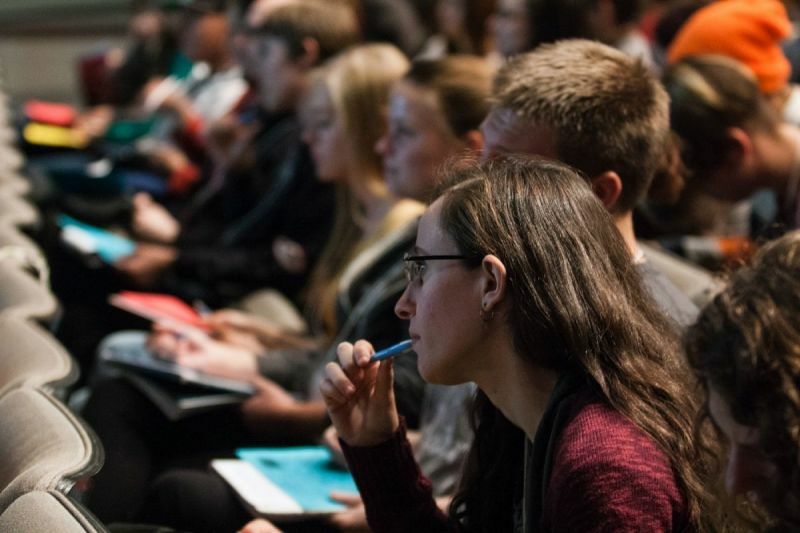 Meet with an arts career adviser in career services for any questions, and become part of the Canvas ArtsForce page for discussions and advice. Click here for instructions on how to join Canvas.